MYRTLE BEACH, S.C. – An embarrassment of riches. That’s what I’ve always felt about this unique golf mecca. There is a potential problem for those many who make return trips, however. 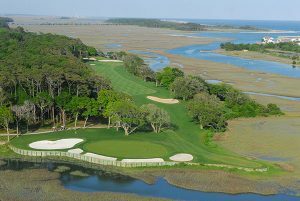 The 12th hole at Tidewater showcases both the white sand bunkers and wetlands so eye-catching at Myrtle Beach courses. You find a favorite course (or two or three) and there’s many times a tendency to just play them on each visit. To do that is doing Myrtle Beach a disservice. You don’t get the full experience of what this area has to offer. That’s why I insisted on changing things up for my fourth Myrtle Beach visit in probably a 15-year span. 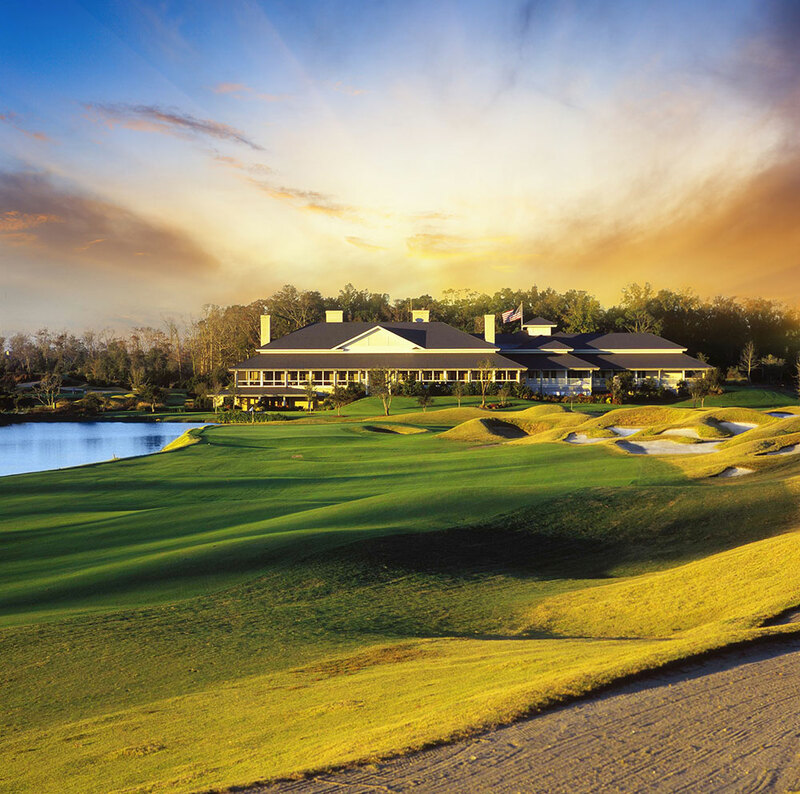 No more returning to long-time favorites like Caledonia Golf & Fish Club or True Blue or Pawley’s Plantation or Founder’s Club – the last course to open in the area in 2008. Nope. This time I wanted to play good, interesting courses, of course – but none that I had played before. With the help of Chris King of Myrtle Beach Golf Holiday I was able to do just that. King lined up tee times on four courses, and the very first one underscored just how much I had been missing. The Dunes Golf & Beach Club should have been the very first course I had played in the area, because it’s the one that gets the bulk of the attention as a tournament site. It’s also arguably the most historically significant. 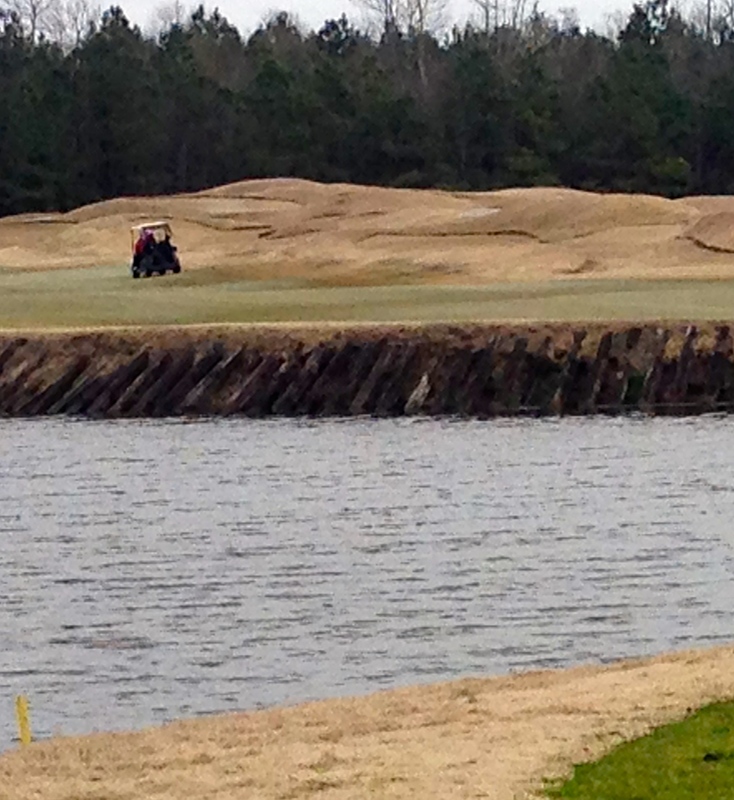 The use of railroad ties are a feature of Pete Dye courses, including the layout at Barefoot Resort. Pine Lakes, which opened in 1927, was the first golf course in Myrtle Beach. Scottish-born Robert White, the first president of the PGA of America, was its designer. The second course didn’t come along until 21 years later. That would be The Dunes Club, designed by Robert Trent Jones Sr. and later renovated by his son, Rees. It trigged the barrage of golf interest in the area, which carries into today. Myrtle Beach Golf Holiday has about 70 member courses, but there are quite a few more in the area. One course official said the number is more like 120. The number doesn’t really matter. 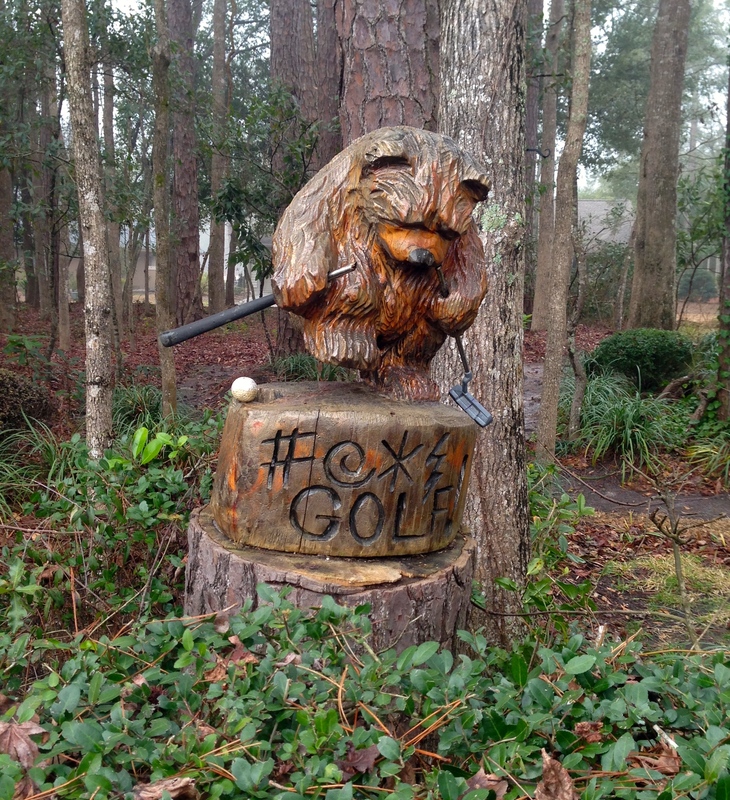 Suffice it to say, Myrtle Beach has more than enough golf courses. Back to The Dunes Club, the first on our schedule. 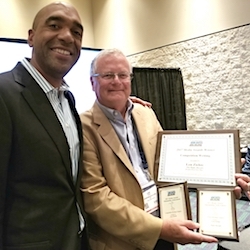 For many years it was host to the last round of the Golf Writers Assn. of America championship. That provided immediate recognition to golf in Myrtle Beach, and The Dunes Club eventually hosted six Senior PGA Tour Championships, a U.S. Women’s Open and the finals of PGA Tour Qualifying School. Last year the PGA Professional Players National Championship was played there. The Dunes Club is a beautiful place, with a course that has survived the passing of time and the technological changes that have impacted the game. 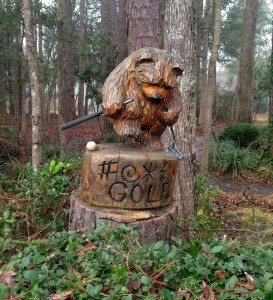 This character greeted us at the first tee at Tidewater. After a round at The Dunes Club the trip continued at Tidewater, in North Myrtle Beach. It doesn’t have nearly as famous a designer. The architect of record is owner Ken Tomlinson, a tax attorney, but the layout and its most interesting setting couldn’t be more enjoyable. There’s a whole different kind of charm here, as we coped with thick fog that hampered play on holes along the natural wetlands and tried – many times unsuccessfully – to stay out of the numerous white sand bunkers which seemed to be a factor on every hole. Weather was a big problem the rest of the trip, as temperatures dropped 40 degrees over night and descended into the 20s at times. Still, it wasn’t difficult to see the enjoyment possibilities at the Dye Course at Barefoot Resort or Grande Dunes, the partner course for The Dunes Club during the 2014 Professional Players National Championship. Arriving at Grande Dunes for an early morning round was a shocker. Frigid temperatures suggested play would be minimal, but we were told that 150 players would be on the course that day. (That was considered a quiet day in March, as the usual daily average was about 240). Grande Dunes was designed by Roger Rulewich, whose resume includes a renovation of Medinah’s No. 3 course for the 1999 PGA Championship. Rulewich worked beside Robert Trent Jones Sr. for many years. 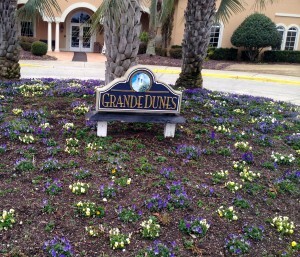 The many players at Grande Dunes received a colorful greeting upon arrival. The Dye Course had the visual deceptions and railroad ties so prevalent on courses designed by Pete Dye. 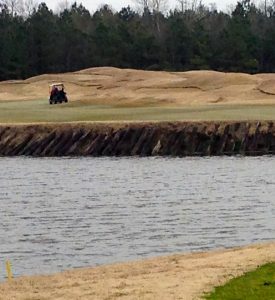 It wasn’t as busy as Grande Dunes, as only six hardy souls from the Boston area were willing to take on the challenge when the temperatures had bottomed out. Sam Puglia, the owner of the Dye Course, gave all four of his Barefoot Resort courses the grandest of grand openings back in April of 2000. Barefoot also has courses designed by and named after Davis Love III, Tom Fazio and Greg Norman. Puglia wanted all four to open on the same day – the only time a golf course owner has opted to open four by famous designers all at once. The courses didn’t even have clubhouses then; they operated out of trailers, but all four courses are still going strong today. It only seemed right to follow a round of golf with a dinner at Greg Norman’s Australian Grille. Opened in 1999, it’s the only restaurant bearing the name of the famous golfer who has dabbled successfully in many other financial ventures outside of golf. While trying out a variety golf courses is advisable in Myrtle Beach, it’s also important to analyze the variety of lodging and dining options. Lodging-wise you can get an oceanfront condo, a lodge on the outskirts and the area or a chain hotel most anywhere. There’s something to fit all budgets. Getting the lodging or dining place that best suit you isn’t always easy, because Myrtle has so much in the way of variety. The are, for instance, about 1,500 restaurants in the area. All the chain restaurants are represented, and Norman’s Australian Grille isn’t the only upscale one by a longshot. Sea Captain’s House is a long-time favorite, having been converted from an oceanfront guesthouse to a restaurant that has fed visitors since 1962. New York Prime and Aspen Grille are also among those representing the best in Myrtle Beach dining. They’ll be bustling in the coming weeks, as Myrtle Beach has a full schedule of special events. The inaugural March Championship was on tap the week after we departed. It’s a handicap-based 54-hole event that drew 200 players from 28 states, Italy and Canada. Though a new event, its entry spots quickly sold out. The event will be played at the Arrowhead, Meadowlands, Sandpiper Bay, Shaftesbury Glen, Thistle and Tiger’s Eye layouts.. The Dye Course is enhanced by a scenic clubhouse. Next on tap is the Hootie and the Blowfish Celebrity Pro-Am at the Dye Course. It’s been held on the Monday after the Masters tournament for 20 years and always draws Masters participants as well as celebrities from the entertainment world. 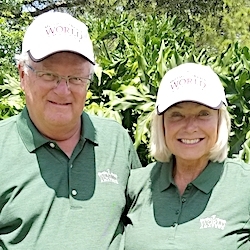 The biggest event of them all, however, won’t begin until Aug. 31 when Myrtle Beach Golf Holiday hosts the 32nd annual World Amateur Championship. The handicap-based 72-hole event will have more than 30,000 players from over 30 countries and more than 60 area courses will be utilized. 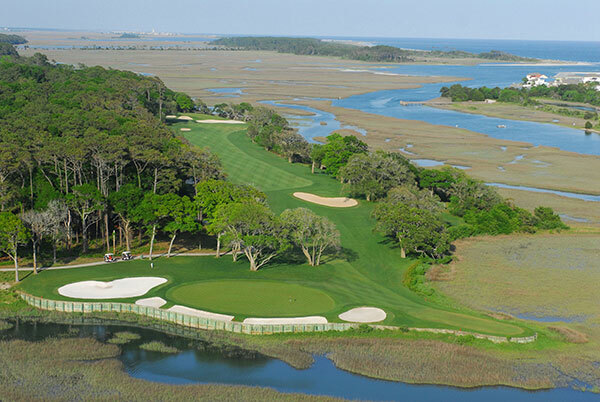 Our next Myrtle Beach visit — one that I expect will come soon – won’t include stops at the courses previously visited. There are so many more to enjoy. If you are enticed by the various magazine course rankings, Myrtle Beach has plenty those honored layouts. I’m not so much about those. 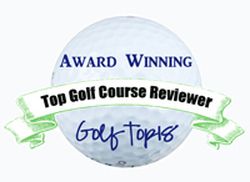 We just want pleasant overall golfing eperiences, and Myrtle Beach has loads of potentially good ones. Black Bear? Carolina National? Crow Creek? Eagle Nest? Tournament Players Club of Myrtle Beach? Waterway Hills? Who knows where you might play next in Myrtle Beach? Chances are, however, you can’t go wrong with whatever courses you choose.